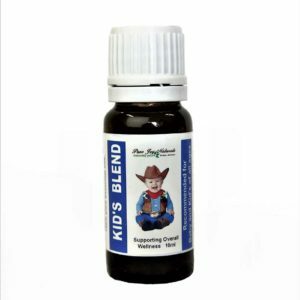 Sandalwood essential oil has a deeply relaxing effect and is classified as a natural sedative. It induces relaxation, calmness and concentration. 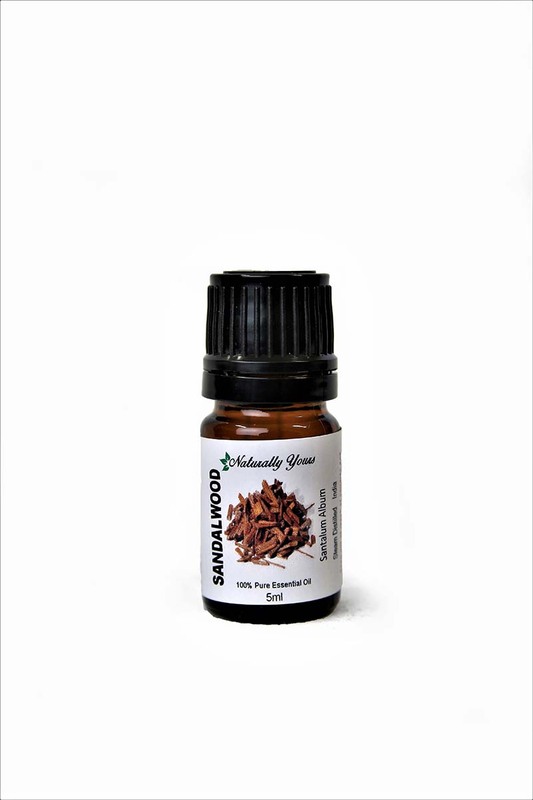 Our Sandalwood is an elite oil that is rare and exotic. Truly extraordinary! 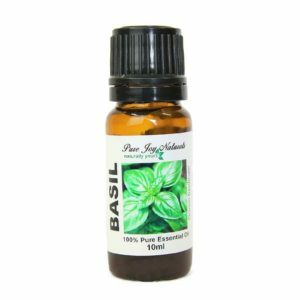 We also have this sweet, woody oil available to you in a ready to use roll on.